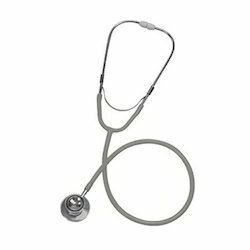 Pioneers in the industry, we offer rappaport stethoscope, pediatric stethoscopes, cardiac stethoscopes, paediapal stethoscopes, pulse care bg stethoscope and sensor stethoscopes from India. 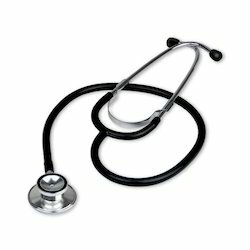 We are engaged in providing an extensive range of Pediatric Stethoscopes at industry leading prices to our respected patrons. 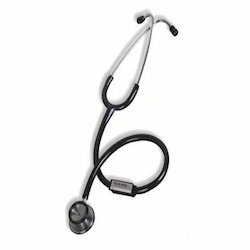 With its least weight and custom-fitting headset and ear tips, the Cardiac Stethoscopes is one of the most versatile and comfortable general-use stethoscopes offered today. 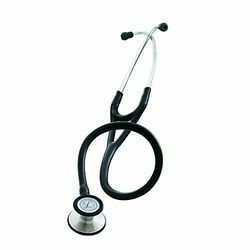 We are instrumental in presenting a wide assortment of Paediapal Stethoscopes that is used for listening to lung and blood pressure and heartbeats sounds. These are designed and developed using quality basic material and are acknowledged for precise readings and reliable performance. 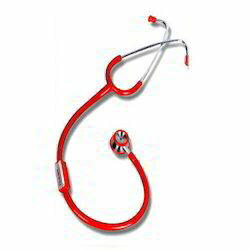 The entire range of our Paediapal Stethoscopes is easily available in the market at rock bottom prices. 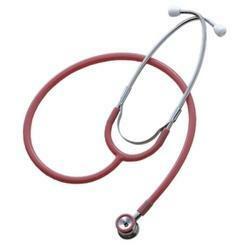 We are providing our client an extensive range of Medical Stethoscopes at industry leading prices to our respected patrons. 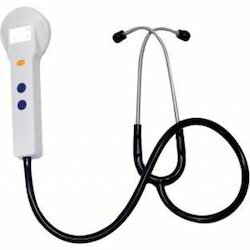 We use modern-day technologies and machinery in the process of creating these stethoscopes. 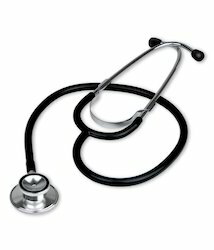 Our products are significantly featured to be highly comfortable and maintenance free. 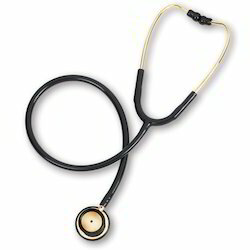 These offered stethoscopes plays vital role in hospitals and clinics for providing crisp, clear acoustics. 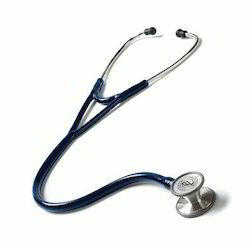 Since the initiation of our organization, we are engaged in offering Prestige Cardiology Stethoscopes to the patrons.